Four new short films challenge attitudes around Disability. For this year’s Disability Day (3 December), Metro Screen partnered with Screen NSW and the Department of Family and Community Services to create #ScreenAbility, a commission of short video works for the web that challenge attitudes and common misconceptions around Disability. Filmmaking teams were selected to develop and produce four very different shorts exploring the contemporary experience of living with disabilities in Australia that will challenge you and open your eyes. 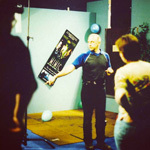 In Metro's final hours, Producer Antony Waddington shares the experience of his time teaching at Metro: "As three immensely rewarding years as a Metro Screen tutor conclude with the imminent closure of this esteemed body, now seems an apposite time to reflect on a unique and much-loved film school, facilities house and cultural nexus: a rare troika indeed." 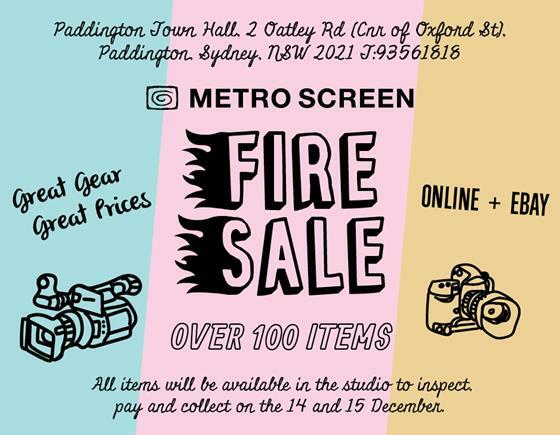 Fire Sale: Monday 14 and Tuesday 15 December from 9am – 5pm in our studio. All items will be available in the studio to inspect, pay and collect on these days only. Nothing is to be left over at the conclusion of the fire sale, so there may well be some very good bargains. Please note that at this stage we intend to leave workspaces as they are in our offices, studio and classroom. 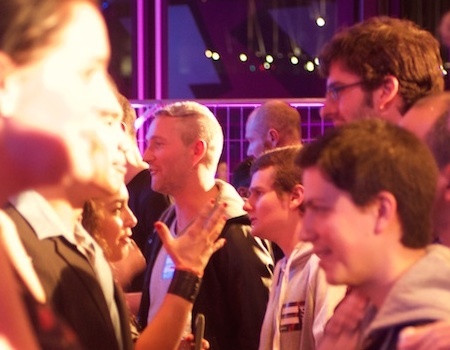 It’s a bit like speed dating with a focus on finding your future film, TV and digital content collaborators. This is a popular event and the last time we will run it (EVER EVER!!) so get in quick and don’t miss your last chance to come along and meet your dream creative partner. Tues 15, 6:30pm Dec at Surry Hills Neighbourhood Centre. Book here. 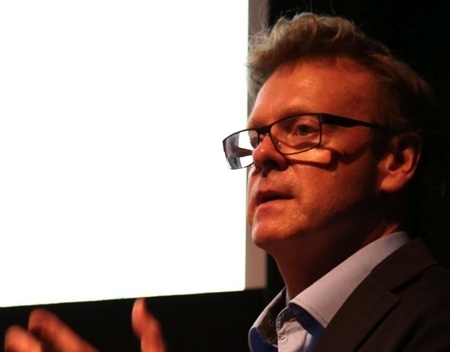 John Edwards gave the 2015 Hector Crawford Memorial Lecture, at this year's Screen Forever conference. "The high cost of producing short form drama also results in a lack of talent regeneration in our industry as a taking risk on unknown or emerging key creatives and cast is unattractive," he said. Read the lecture transcript and listen to the follow up interview on ABC radio. 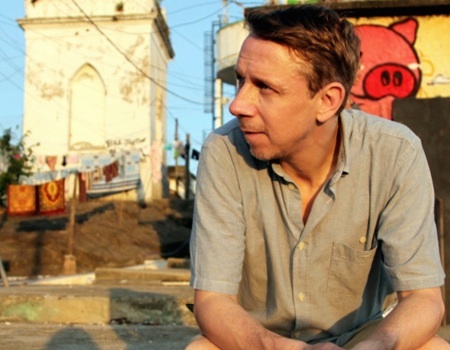 Join influential DJ, producer, BBC broadcaster and world-wide tastemaker Gilles Peterson live In Conversation at Golden Age on 3 December as he presents the Australian Premiere of Bam Bam Bam: The Story of Sonzeira. The film is a wild journey deep into the favelas of Rio de Janeiro. 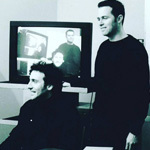 Gilles will be in conversation with Paris Pompor after the 8pm screening. To win a double pass to the 6pm screening email your name before Tuesday December 1st. 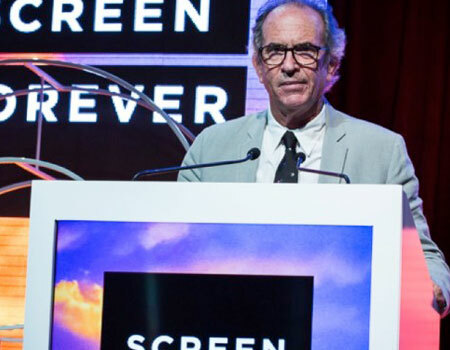 Congratulations to Damien Lane, composer of Breaks film 1919 for winning Best Music For A Short Film at the APRA/AMCOS Screen Music Awards held last week at the Melbourne Recital Centre. Congratulations also to Metro Screen Diploma Graduate Nawal Abdi, whose short documentary Sidetrack Theatre: The Path Unwinding has been selected for Made In The West Film Festival. ‘Suffragette’ Double Passes Up For Grabs!